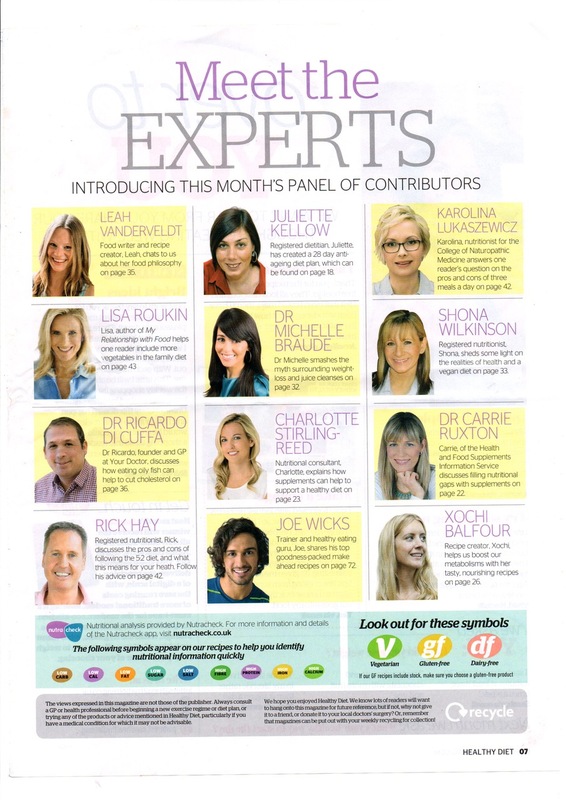 Our doctors regularly contribute their expert advice to the regional and national press. Here's a selection of our recent coverage. Featured in Health Magazine, Lizzie Pook spoke to Your-Doctor founder Dr. Riccardo Di Cuffa about the science of sweating and how anxiety, food and hyperhidrosis-induced sweats can leave an emotional mark. The full press cutting is available here. Dr. Di Cuffa features amongst a panel of 12 experts looking at how to eat and live a more healthy lifestyle, our own Dr. Riccardo discusses how eating oily fish can help to cut cholesterol. The full press cutting is available here. Our local press recently reported the opening of our second surgery at Champneys, Tring.